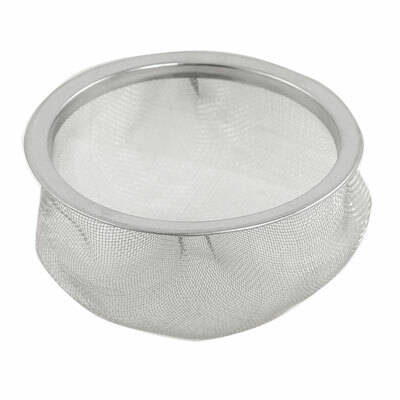 This tea strainer is made of stainless steel wire mesh material. Use it to brew tea, preferring them to tea balls that may leak or confine the leaves too tightly, or we also use them to strain coffee grounds out of cold-brewed coffee. Great kitchen ware for home use.